Well guys, it is Sunday! How fast has this week disappeared? 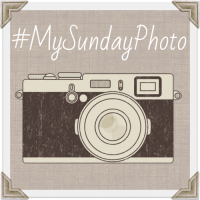 Anyway, by now I am sure you all know it is time for #MySundayPhoto with Phot a life. 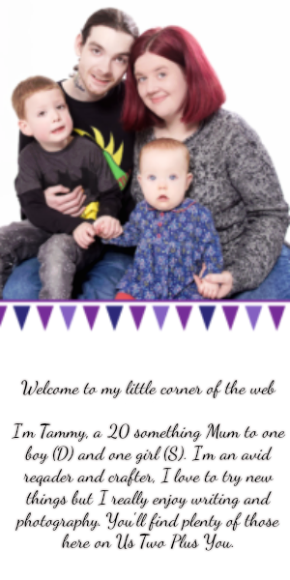 Pop over an have a look at some other beautiful photo's. I fell in love with this photo the minute I took it. I had been wondering what the inside of a rose would look like. This resulted in me pealing back the layers of one of my roses that was starting to wither. 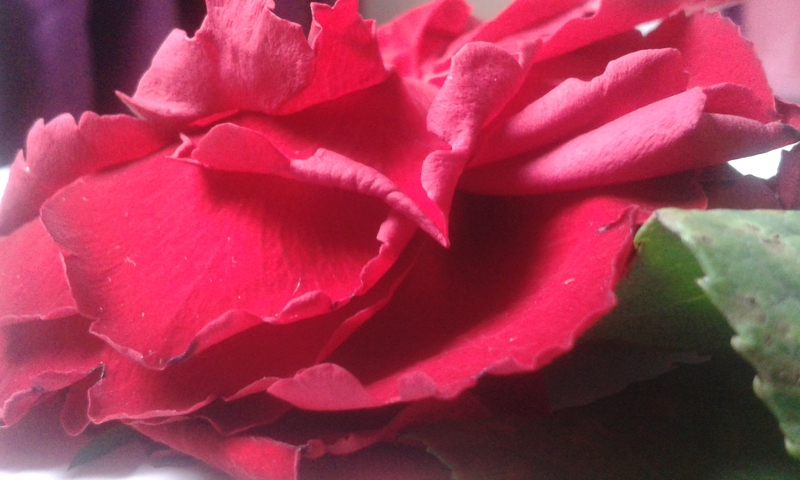 I love the angle of this photo and how the petals look with their various shades of red.